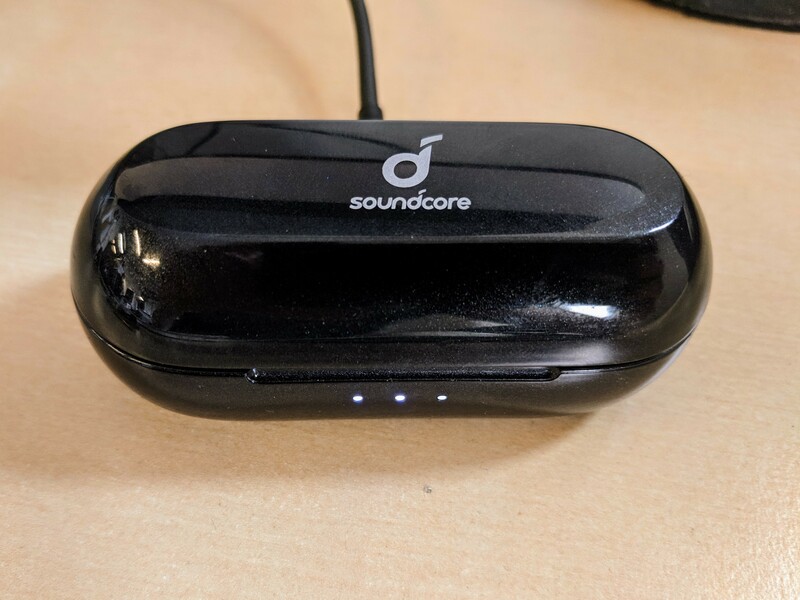 Soundcore Liberty Neo Review - Amazing! 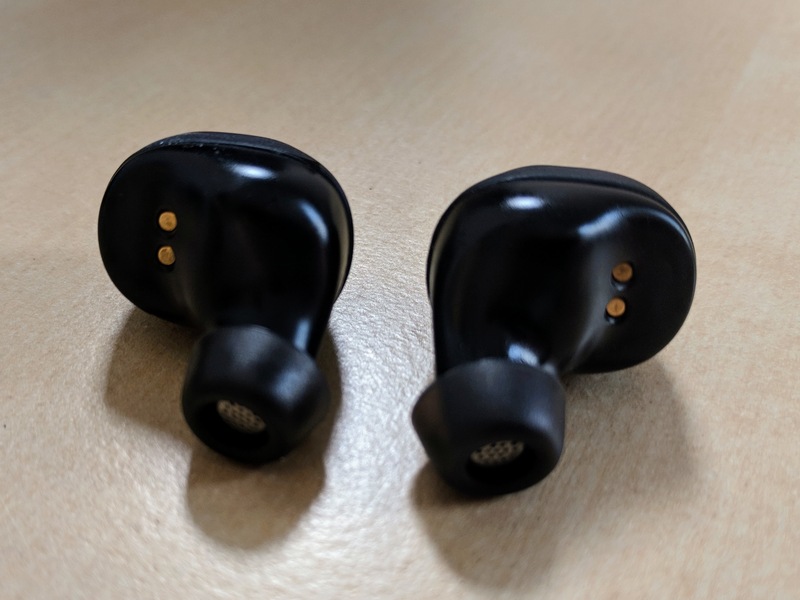 Thanks to Anker for letting me test the Soundcore Liberty Neo - they're quite amazing earbuds! Pairing: The pairing process was super easy. They paired with my Pixel and Macbook Pro quickly; haven't had any issues since. Connectivity: The right headphone works without left, left doesn't work without right. Not a major issue, but something to note. As a NYC resident, we have quite a lot of radio interferences. That being said, the Liberty Neos performed fantastically. 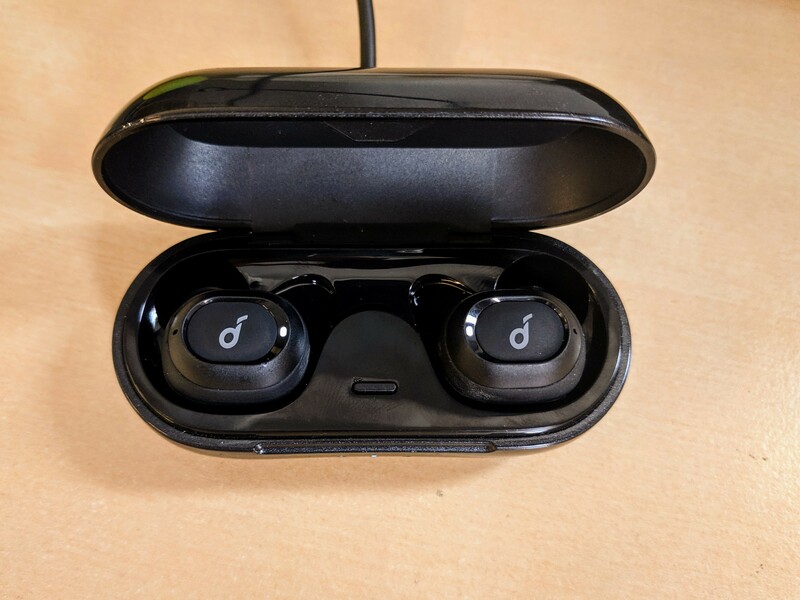 There were super minor connection issues - less so than I've experienced with Airpods and other headphones I've tested. Sound Quality: Top notch. Easily the best earbuds I've tried in a long time. Volume is pretty good, but I wouldn't mind them getting slightly louder. Microphone: Need to do a bit more testing on this. They've worked well indoors, but it has been absurdly windy the last few weeks - so I haven't had much luck using them for calls outside yet. Fit: While they took a little bit of getting used to, once I found the right size I haven't had any issues with the earbuds falling out. This includes through various long runs, lifting, and biking. Not only are they IPX5 rated - they also manage to stay in really well despite some wetness. The array of sizes available ensured a good fit. Charging cradle: Nice and compact. I ended up charging it a little bit more than once a week. I appreciate the light indicators. Only complaint here is that I wish it was USB-C. The headphones magnetically snapped into place really well - I never worried about if they were secure or not. The Micro-USB wire is very high quality. Battery Life: Had a great experience with the actual earbud battery life. Much of my use was on and off (as opposed to continuous), but the earbuds seemed to charge quickly and were always ready to go when needed. Price: These are a steal. 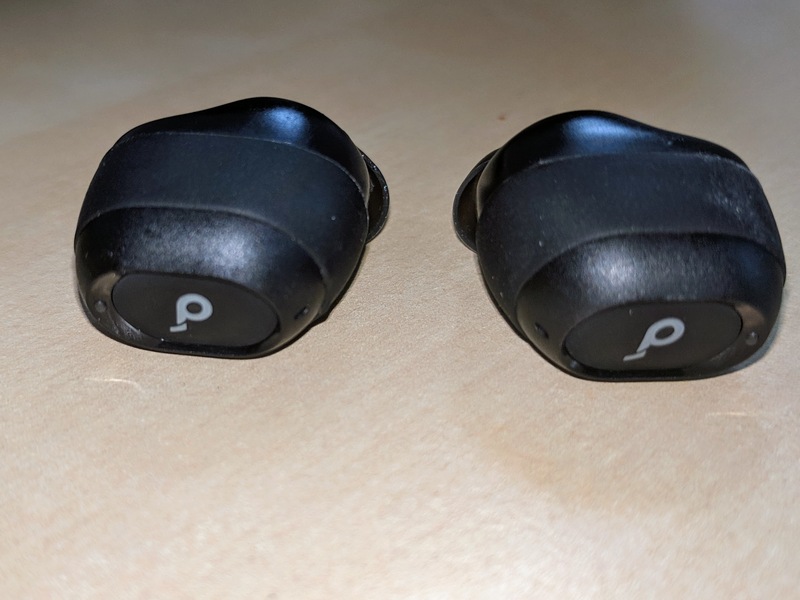 I've tried and have been disappointed with quite a few pairs of wireless earbuds.The pairs I've tried have been more expensive and nowhere near as good. I prefer these over Airpods any day. Overall, the Soundcore Liberty Neo headphones have been a pleasure to use. I'd recommend them to anyone looking for some high quality, wireless earbuds! Below are some pictures. Nice review. Like this pictures, they are well done. Great review, so far i haven't see anything regarding audio/video delay in apps like YouTube or Netflix. I guess this must be real deal. Looking forward to see them in stock again. Very good review and pics @Steven_Heyen thanks for sharing! Great review @Steven_Heyen, well done ! Good review @Steven_Heyen . We all wish USB-C was a standard for any and all devices. Also please report back to see how well they worked when making calls outside.